I love an excuse to bake, so I was pretty pleased when Waitrose got in touch to tell me about their ultimate chocolate cake recipes, challenging me to pick one, and incorporate a secret ingredient into the recipe somehow. 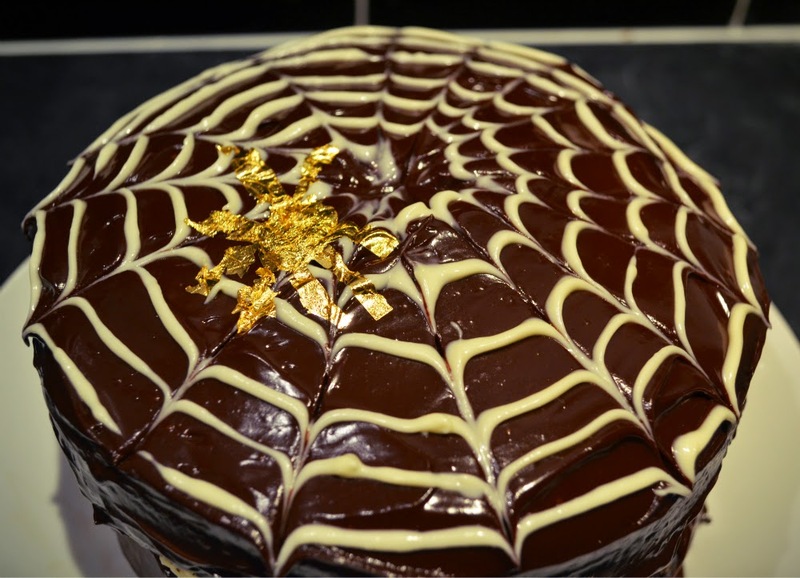 Obviously, being the Halloween-obsessive I am, I picked their ultimate halloween cake - a red velvet sponge, with a spiderweb finish. Yum! Start by heating your oven to 170 degrees, and get your cake tins. The recipe recommends using a 23cm cake tin - I didn't have one this big, so I improvised with two slightly smaller ones instead. Grease these and line with baking parchment. Mix together all of the dry ingredients except the sugar, and set aside. 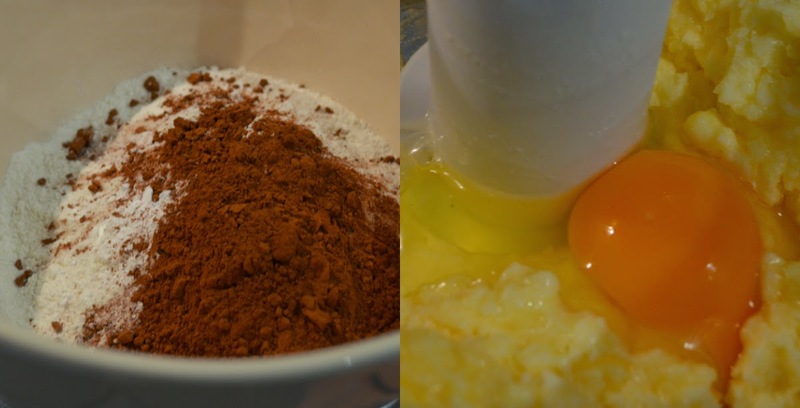 Beat together the butter and sugar until smooth, then add the eggs, one at a time, beating after each addition. Add in the vanilla, and stir again. Now, beat in a quarter of the dry ingredients, then a third of the buttermilk, and repeat until it's fully combined. When you are mixing each time, don't do it for too long - you don't want to mix all of the air out of the cake batter! Just do it until there's no lumps. 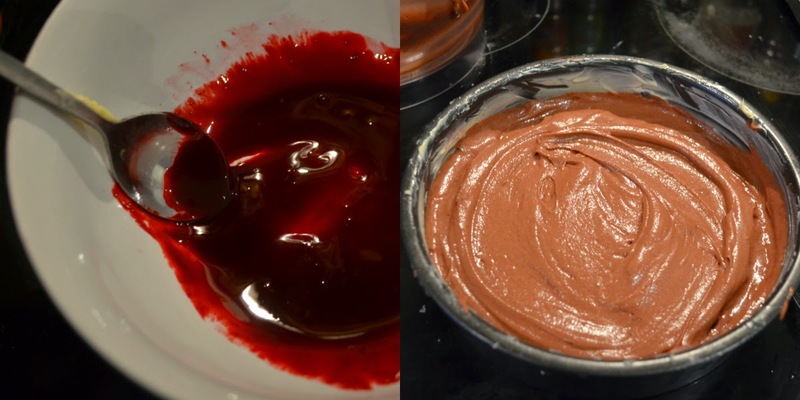 Mix the vinegar and red food colouring together to make a gloopy paste, and mix this into your cake batter. Add the batter into your cake tin (or tins!) and make sure it's nice and level. Put it in the oven and LEAVE IT ALONE. Cakes have a bad time if they are exposed to cool air when they are baking, so keep your oven door shut for as long as possible. It took my cake about 50 minutes to cook - if you are baking it in one big tin it might take longer. Just leave it until the sponge bounces back when lightly pressed, and when a knife comes out of the sponge clean. When it's ready, get it out of its tin and leave on a wire rack to cool. Once it's cool you can make the filling by mixing the butter, philadelphia and icing sugar until it's nice and smooth. The original recipe suggested making the cake in one big tin and cutting into three layers. I obviously didn't do that, which means my cake has the BIGGEST FILLING EVER. Just look at it (I'm pretty okay with this, to be honest). Leave to set (Waitrose suggest putting it in the fridge for 20 minutes, I have always preached against cakes in fridges. Do what makes you happy!). Time to make the most glorious chocolate icing! Melt the chocolate, cream and liquid glucose but putting them in a glass bowl over a pan of simmering water (making sure the base of the bowl doesn't touch the water). Stir gently until it's all melted. 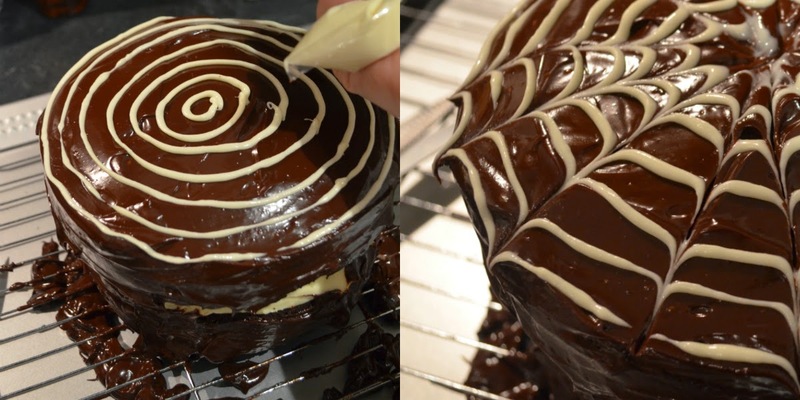 Then, put the cake on a wire rack (over a tray to catch the drips), pour the chocolate icing over the middle of the cake, and smooth out the icing across the top and down the sides. 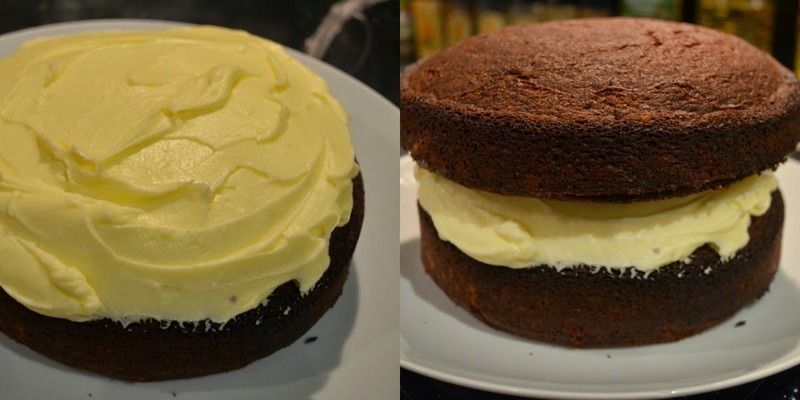 I realised at this point that because my cake is a monster (with uneven sides), I was not going to achieve the perfect even coating of my icing dreams. It's okay. I'm embracing my muckle cake. Melt the white chocolate (you can do this in a bowl over a pan again, but I just used a microwave), pour into a sandwich bag and snip the corner off to make a piping bag! Pipe circles on the cake. Then take a cocktail stick and, starting from the centre, pull it through the white chocolate to the edge of the cake. 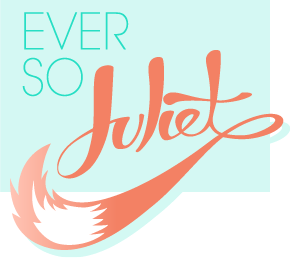 I've seen this cobweb effect done before and felt a bit nervous about trying it, but it's exactly as easy as everyone says. SO easy. Then it was time to incorporate my secret ingredient from Waitrose - which turned out to be gold leaf. 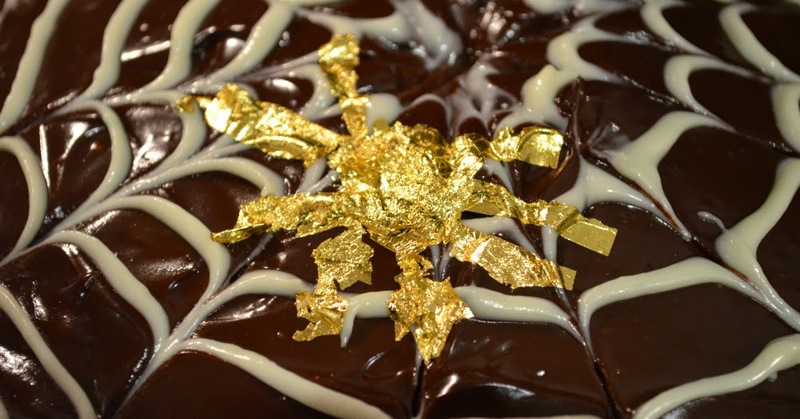 I excitedly imagined making loads of little gold spiders to creep across my cake... and then I attempted to use gold leaf and realised it is SO TRICKY and fiddly. SO TRICKY. SO SO SO TRICKY. It crumbles at the slightest touch, and it sticks to everything, and oh my goodness. However, I managed to very carefully cut out a shape and get it onto the cake. It's not the most artistic spider (or even, spider-like spider), but I'm really pleased with it! 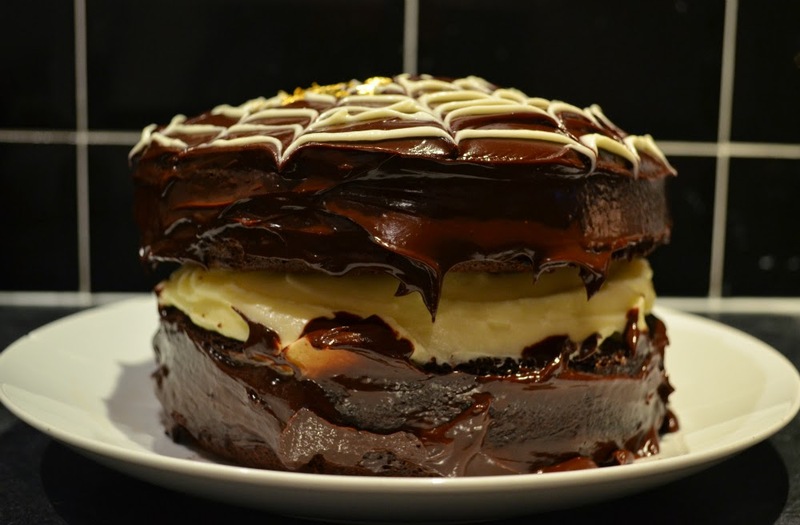 And here's the world's most decadent halloween chocolate cake in all of its glory! YUM. Disclaimer: Waitrose supplied me with a giftcard to buy ingredients and some nice baking things to use in this challenge. Thanks guys! 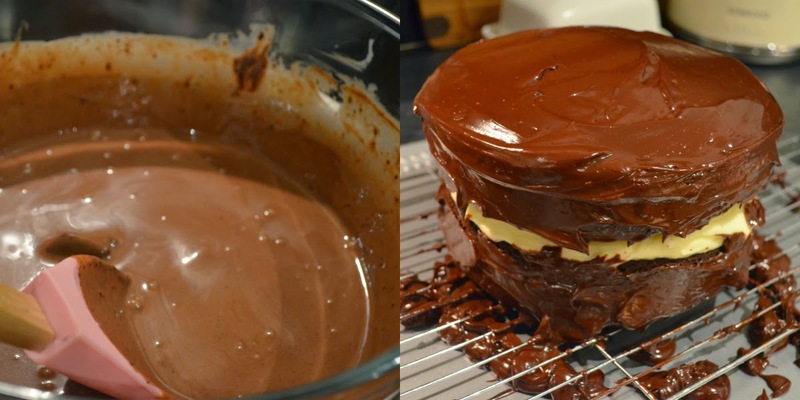 Mmmm, I'm not even a fan of cake but that looks so gooey and delicious!